There are dozens of places to watch a concert in Seattle, but one of the newest concert venues is also one of Seattle’s oldest. I know that sounds strange, but let me explain. The Neptune Theatre is more than 90-years-old, but it was only recently transformed into the city’s newest multi-use arts venue. 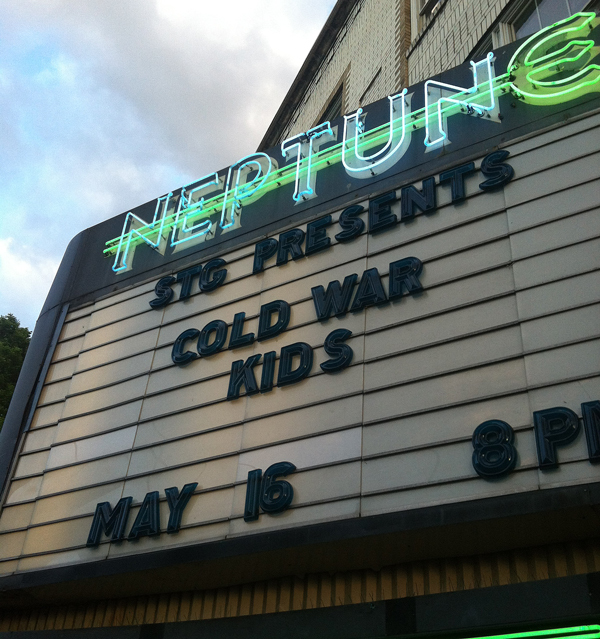 Located in the heart of the University District (at 1303 NE 45th St.), the Neptune Theatre is an awesome place to watch a concert. Tove and I and have seen several shows there, including the Cold War Kids, Shovels & Rope, and Dr. Dog. 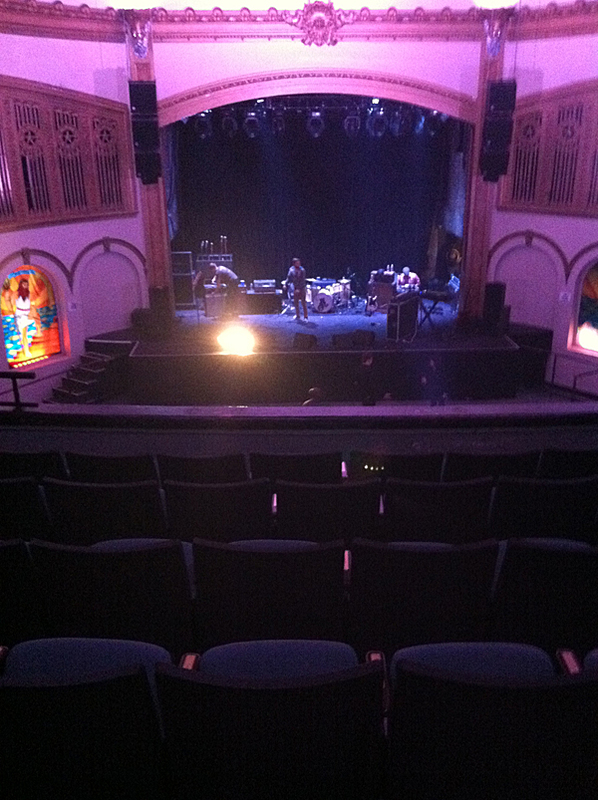 It doesn’t look like much from the outside, but the Neptune Theatre is really cool inside. 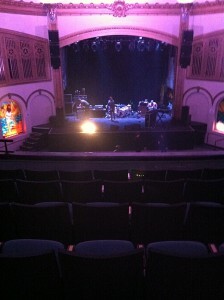 It’s a small, intimate venue that seats around 800 people. It’s tight quarters, but it feels more spacious than it is thanks to a high, domed ceiling. There are also really cool stained glass windows inside, featuring the theater’s namesake: the Greek god Neptune. If you ever want to just check out the building, STG offers free tours the third Saturday of every month. There are four different locations to watch a show at the Neptune Theatre. There’s “sloped-style theater seating” in the upstairs balcony, the bar in the back of the theater, a wide-open general admission area in front of the stage, and VIP seating wedged between the bar and the general admission area. I can’t imagine there being a bad view at the Neptune Theatre — unless you’re short and you’re stuck behind someone tall in a standing areas. In that case, I’m sorry. Not only does the Neptune Theatre host concerts, it also features comedians and speakers, educational and community programs, free public events, and independent and cult-classic films. The Neptune Theatre is a unique, historic building with an incredible sound system that allows you to be close to the action. And since Seattle is a music and arts hub, there’s never a shortage of performances. 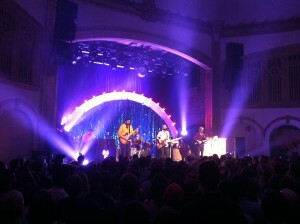 It’s easily one of our favorite places to catch a show in Seattle. Have you ever watched a concert at the Neptune Theatre? How was your experience? We would love to hear all about it! Please leave a comment below or connect with us on Facebook, Twitter and Google+. 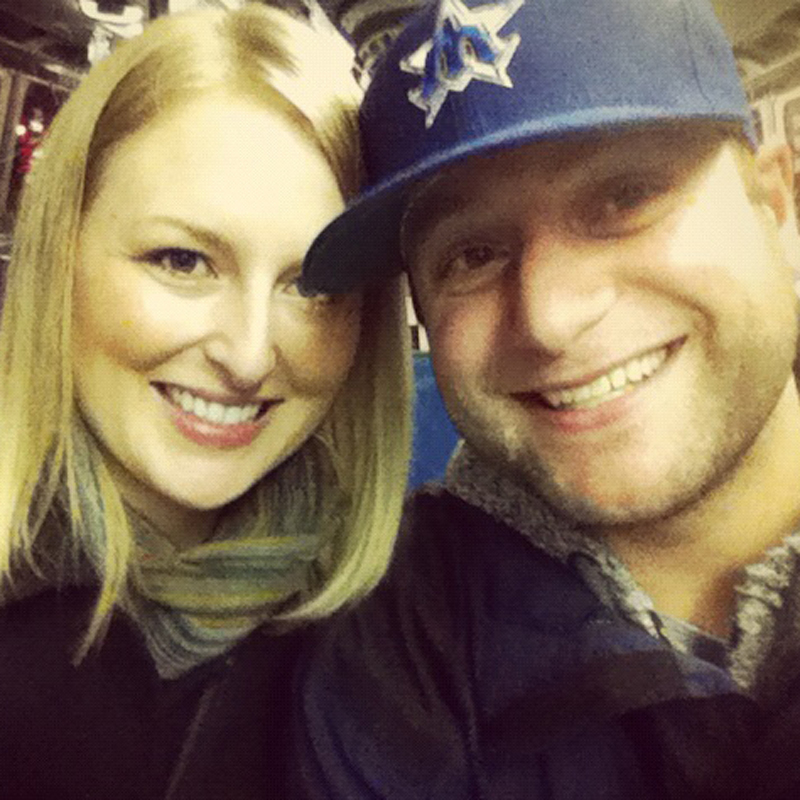 Don’t forget to also check out Seattle Bloggers for more fun things to see and do in the Emerald City! Too bad the sound is abysmal. Every show I’ve seen at the Neptune has been a disappointment due to that. I have now skipped many bands I’d really like to see because they’ve played at Neptune, and there are a bunch coming up that I will also skip. I wish they would fix the issue. I just bought tickets for Jonny Lang on 11/28 for seats in the GA2 section. Do I have actual seats or is it standing only? I cannot tell from what I’ve read on the Neptune site. Thanks!